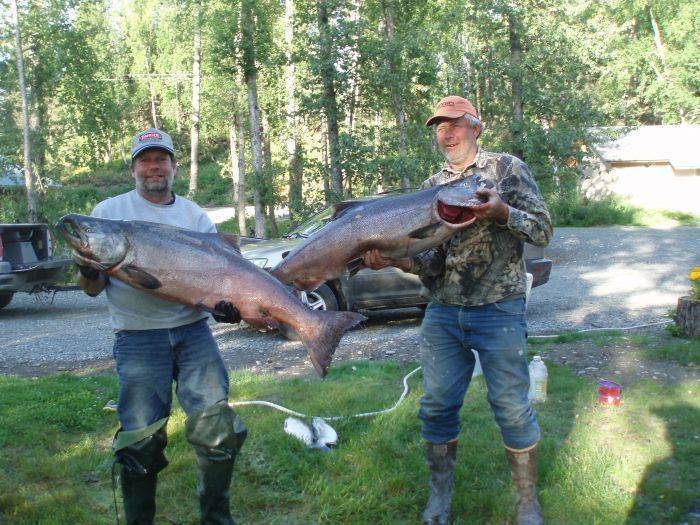 Alaska Riverview Lodge is located on the Kenai Peninsula's best-kept secret, the Kasilof River, ideally situated between Soldotna, Kenai and Homer but far enough away from the hustle and bustle of the salmon fishing season to find relaxation. 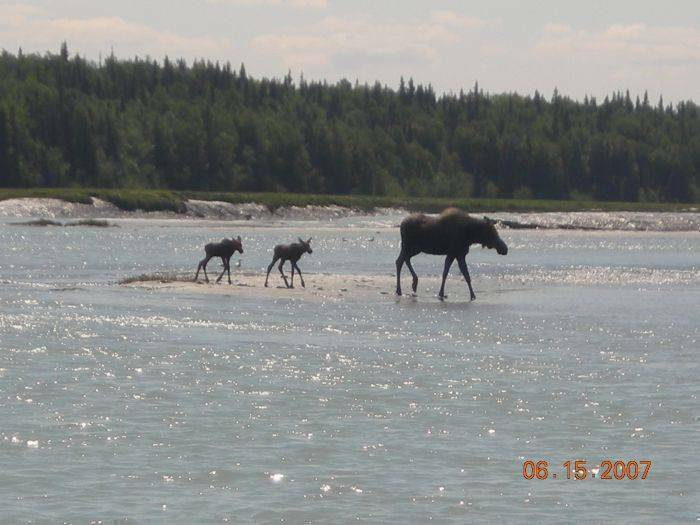 Located in "Alaska's Playground" the Kenai Peninsula on the Kasilof River. Full breakfast or stocked kitchen if preffered, all rooms have private baths. Fishing dock, cleaning table, fishing gear and claming shovels for use. 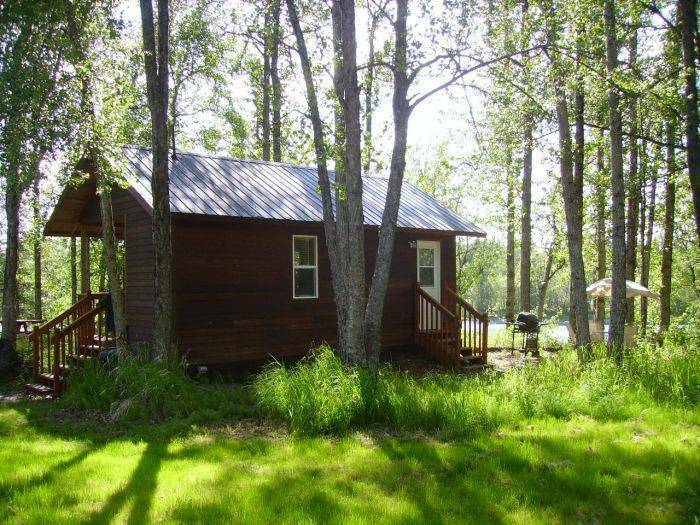 Alaska Riverview Lodge will help turn your dream Alaska vacation into a reality. Fishing, sightseeing, hiking, shopping or just relaxing, we can help take care of the planning for you. 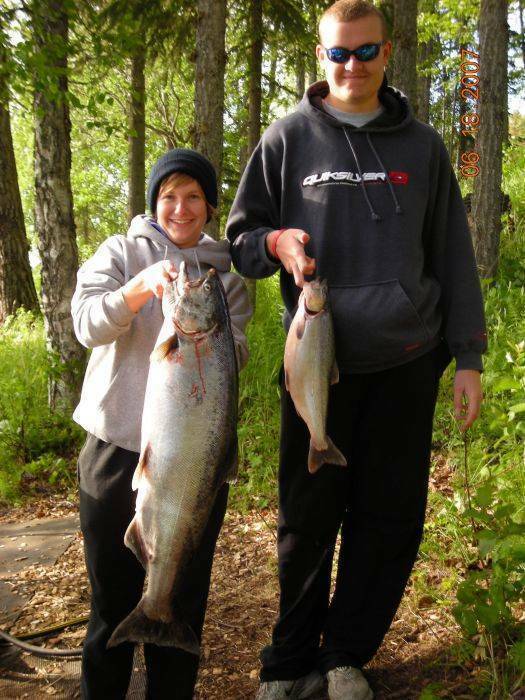 If fishing is your thing we are located on the Kasilof river and only minutes away from the Kenai River homes to world class King salmon fishing, Trophy Halibut fishing in Cooks Inlet or Rainbow Trout. For the more adventurous you can try a fly-out day trip to a more remote location. Sight seeing and wildlife are also a favorite activity. Fly-out and day cruises are available or you can just drive and hike around for some beautiful views. We invite you to share our little area of paradise. We hope you will arrive as our guests but consider us new friends before you leave. 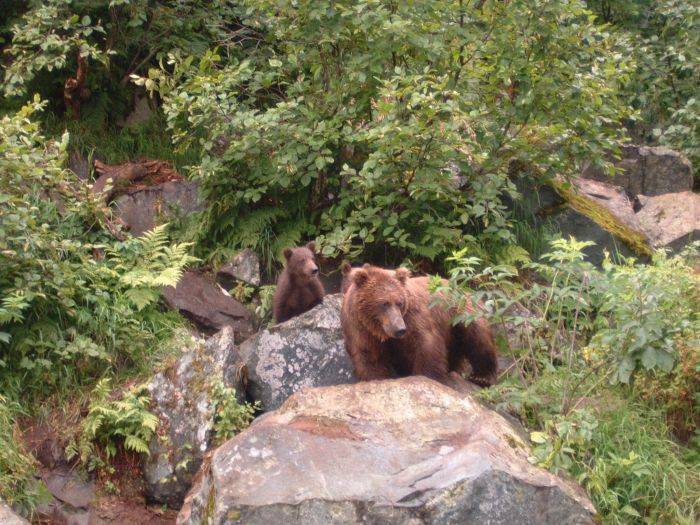 Let us provide you with new and wonderful memories during your Alaska vacation. Rooms have stocked kitchens or kitchenettes, private baths, gas grills, large freezers and free WiFi. Some have satellite TV, DVD. Private dock and cleaning table. Two bedroom apartment suite with full bath, seperate living and dinig areas. The kitchen is fully equipped and ready to prepare meals. One room has king or two twins while the other has one queen and one twin. The kitchen will be stocked with your favorite breakfast items for you to prepare or you can opt to have breakfast in the main lodge. 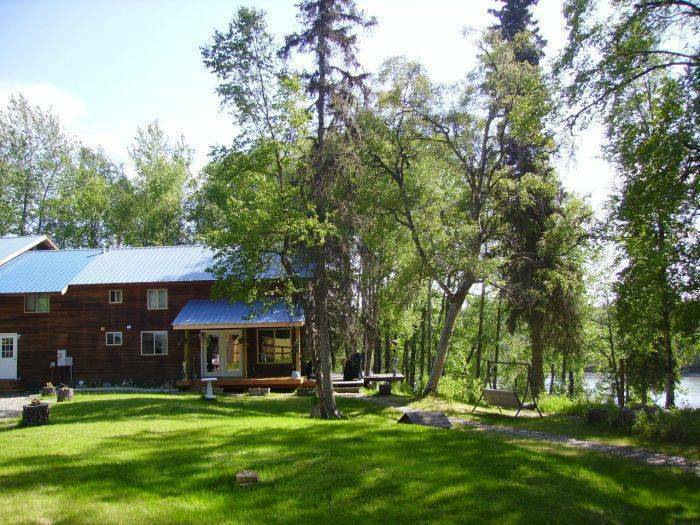 The Moose Crossing Cabin has large picture window has a beautiful view of the Kasilof river. Full kitchen and private full bath. King or two twin beds. Fuel fireplace outside sitting area on river side of cabin. The kitchen will be stocked with your favorite breakfast items for you to prepare or you can opt to have breakfast in the main lodge. Rooms w/ kitchenette and private baths. Each room is furnished with a small refrigerator, microwave, coffee maker, outdoor gas grill and freeze for your catch. Two rooms have kings and two have a bunk and separate twin. Kasilof is a small town of about 600, located only 15 minutes from Soldotna or Kenai. A 50% deposit is required at time of booking to guarantee your reservations. Should you need to cancel your reservations at anytime after paying the deposit, your deposit less 10% will be refunded to you if cancellation is recieved more than 60 days prior to arrival or you can put the deposit towards a future trip. 50% refunds will be given for cancellations less than 60 days prior to your arrival. No refunds will be given for cancellations less than one week before arrival unless we can replace reservation. Most guest arrive in Anchorage and enjoy the beautiful drive down, about 3 hours. Others more pressed for time fly directly to Kenai which is a 20 minute drive. Other guests arrive by Cruise ships and rent cars. Car rentals at both airports and cruise terminals.